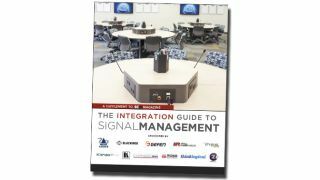 The Integration Guide to Signal Management is a special supplement to Systems Contractor News that provides integrators with advice, product news, and how-to tips about signal management devices. To check out the digital edition of The Integration Guide to Signal Management, click here. Integrator Viewpoints: What's next in AV networking for signal management?